You asked for it, you got it! In celebration of our 1,000 Likes in Facebook and the coming Valentine's Day this February, there will be (5) winners for this Giveaway, but we're not just handing out our regular best sellers but something you won't get everyday. We've created a few bottles of Limited Edition natural liquid bath soaps scented with CHOCOLATES and ROSES. 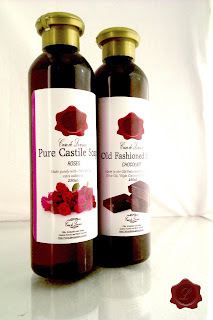 Because we want you to feel the love, our prizes are (1) 250mL Chocolate Old Fashioned Soap and (1) 250mL Roses Castile Soap for each winner. That means we're giving away (10) bottles of Natural Liquid Soap this time! 1. 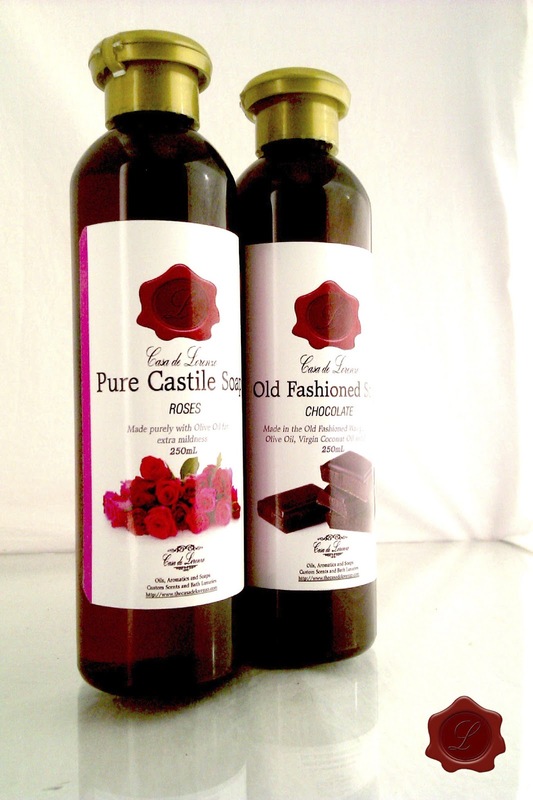 Download the image of Roses and Chocolates Liquid Soap to your computer. 2. Post the image in your Facebook Timeline and comment something about Valentines. 3. Comment below the link of your Facebook Timeline to let us know you joined. 4. Ask your friends to share! Please be reminded to make the setting for this post "public" so we can review how many shares your post got when the contest ends on February 1, 2013. Announcement of winners will be on the next day February 2, 2013.